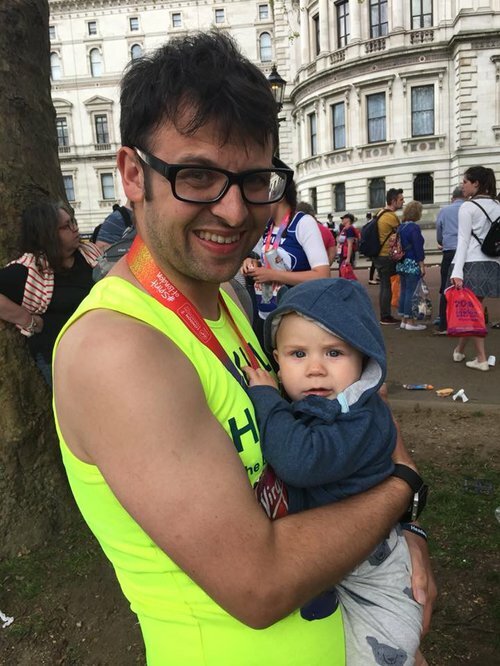 Sports journalist and dad-of-one, Will Perringwood, 35, is supporting our campaign after he suffered a brain haemorrhage. 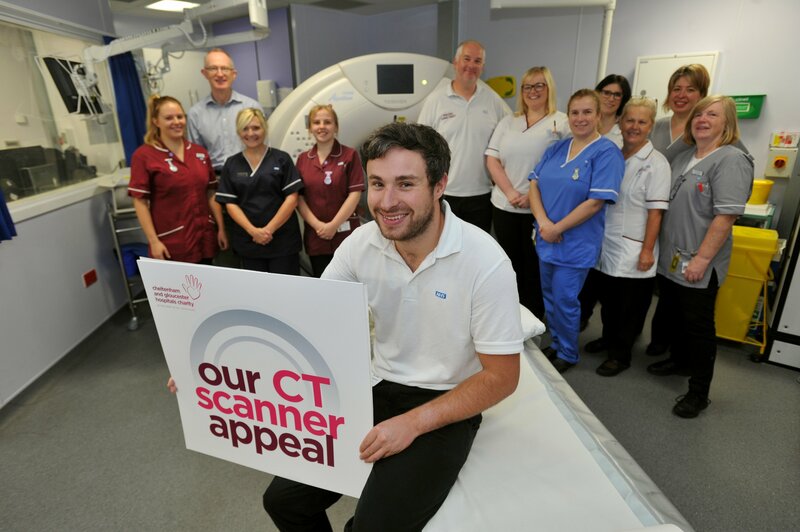 "Anything which can be done to detect potential health problems early such as CT scans is so vital. My stroke came out of the blue but doctors told my family, it was caused by a type of birth mark on my brain which could have been picked up if I had undergone a scan earlier in my life. On March 2, 2013 I suffered a subarachnoid haemorrhage or brain bleed - known as a haemorrhagic stroke - where doctors told me I would never move my left-hand side. I was found fitting outside of my Cheltenham flat and rushed to Bristol’s Frenchay Hospital - where I underwent a lengthy operation to remove the bleed. I spent two weeks in an induced coma, so my body could heal and then I was able to move closer to home to Cheltenham General Hospital before I went to Salisbury rehabilitation hospital for eight months learning and improving all the basic things I once took for granted such as walking. Throughout my time in hospital I had many CT scans. At first, they can feel a little daunting and it felt like something out of Close Encounters of the Third Kind with all the different lights but they are fantastic bits of equipment which we are extremely lucky to have. I am backing this appeal to not just help raise the money needed but also to say thank you the NHS staff in Gloucestershire. The care my family and I received from everyone was second to none, therefore I would struggle to put into words the gratitude I have for everyone my family and I encountered. Without the fantastic support and the amazing equipment, I doubt I would have been able to walk down the aisle in 2016 or hold my son Reggie who was born a year ago. This year I also achieved a dream of running the London Marathon and I did it in under five hours. Therefore, with all the good this appeal can do, I fully support it and urge more people to get behind it."